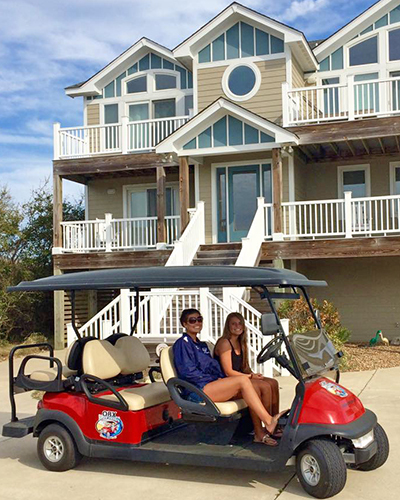 OBX Beach Buggies Is Committed To Ensuring That Your Privacy Is Protected. Your personal information, if you provide any, will be kept strictly confidential. It is never sold, given away or shared with anyone, unless we’re required to by law. 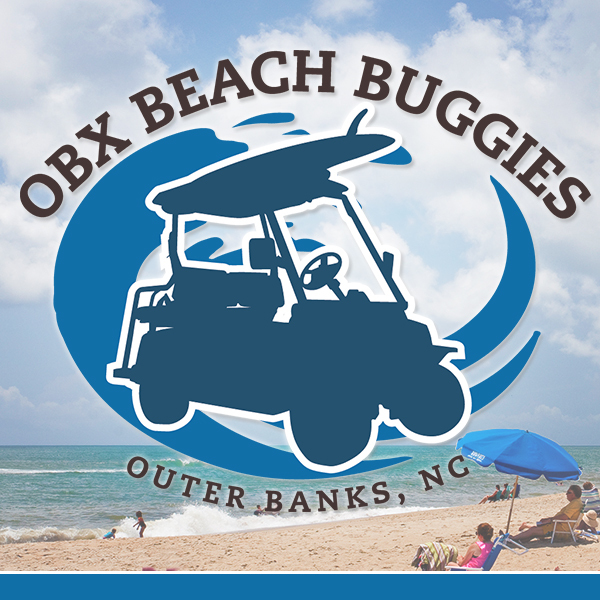 By providing your email address, you understand Outer Banks Beach Buggies may send periodic emails containing special offers and promotional offers. We are committed to ensuring that your information is secure. In order to prevent unauthorized access or disclosure, we have put in place suitable physical, electronic and managerial procedures to safeguard and secure any information we might collect online. Do you deliver the carts to your customers? Yes, we deliver each cart on the day the rental starts, and return to pick up the day the rental ends. © Outer Banks Beach Buggies 2019. All rights reserved.